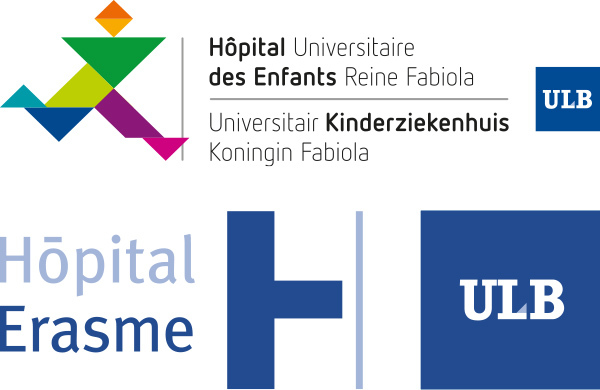 Cliniques Universitaires de Bruxelles Endo-ERN centre is formed by the tight collaboration of different departments based in 2 main hospitals: Hôpital Universitaire des Enfants Reine Fabiola HUDERF (Queen Fabiola University Children Hospital), which is Belgium’s only hospital entirely dedicated to paediatric healthcare, and Hôpital Erasme, which is the university hospital of the Université Libre de Bruxelles (ULB). Cliniques Universitaires de Bruxelles Endo-ERN centre provides easy access to a range of coordinated expertise and diagnostic technologies within the departments of medical genetics, paediatrics endocrinology, adult endocrinology, reproductive medicine with access to all assisted reproductive techniques including preimplantation diagnostic testing and fertility preservation, foetal medicine and obstetric clinics, as well as full technical support, specialised surgery (transsphenoidal, thyroid, uro-genital), psychiatry and imaging. 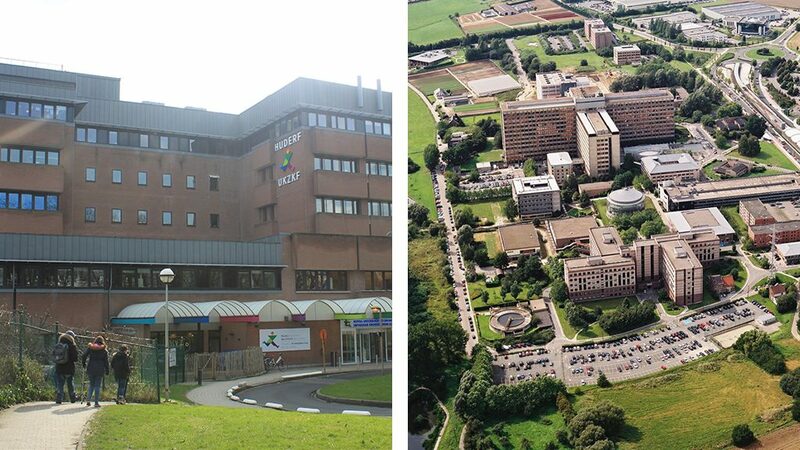 Our priority is to provide a patient-centred high quality, transdisciplinary care to patients with rare endocrine diseases from birth to adulthood. We are committed to develop a partnership with our patients through effective information sharing and patient empowerment all along their therapeutic management.